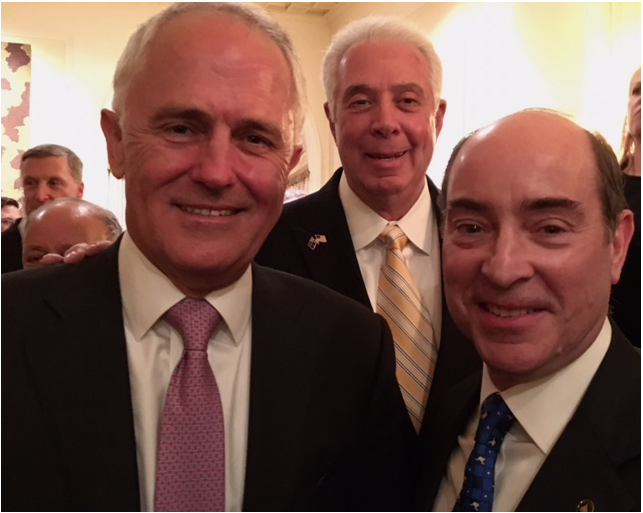 Today Prime Minister Malcolm Turnbull announced a strengthening of ties between Australia and the US on cyber security. To build on our already close cyber cooperation, our two nations will hold an annual Australia-US Cyber Security Dialogue. 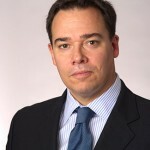 This new dialogue, to be jointly convened by the Australian Strategic Policy Institute and the US Centre for Strategic and International Studies, will engage senior representatives from both countries’ business, academic and government sectors to discuss common cyber threats, promote cyber security innovation and shape new business opportunities. We will continue to work closely together to ensure the internet remains open, free and secure by promoting peacetime ‘norms’ for cyberspace. Like the US, Australia supports a cyberspace in which nations abide by international law and their behaviour is supported by agreed norms (or standards for appropriate conduct). 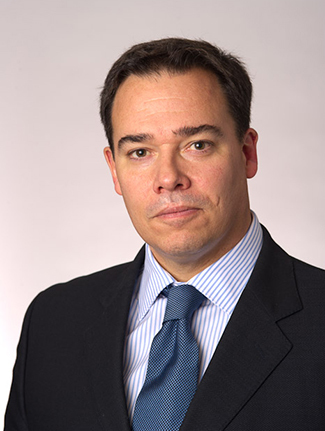 Such standards will lead to practical confidence building measures that help to reduce the incidence of malicious cyber activity and the risk of conflict. 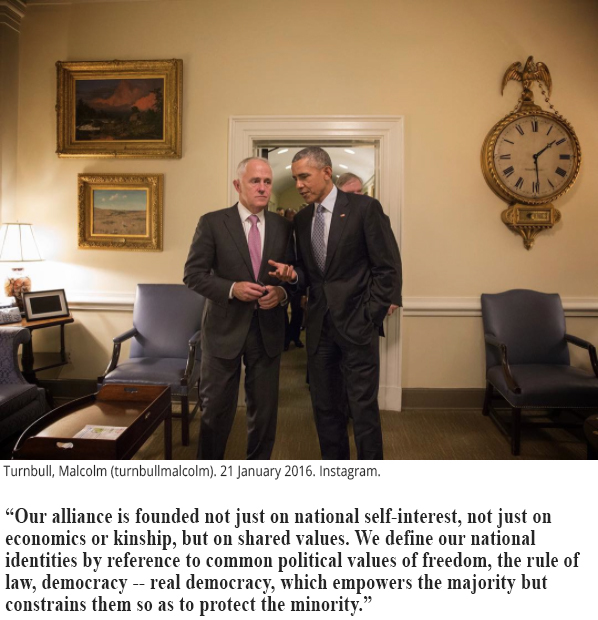 President Barack Obama and Prime Minister Malcolm Turnbull on January 19 met in Washington, 76 years after the United States and Australia established diplomatic relations, to celebrate the deep friendship and extraordinary cooperation between our two countries. 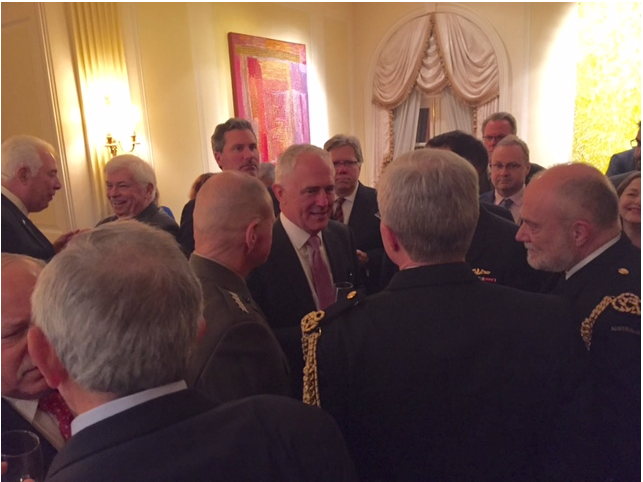 The United States and Australia share strong bilateral defense and security cooperation under our Alliance. In October 2015, at the thirtieth annual Australia-United States Ministerial (AUSMIN) consultations, we reaffirmed the Alliance, reiterated a commitment to implement fully the U.S. Force Posture Initiatives in Australia, and signed a Joint Statement on Defense Cooperation articulating the principles underpinning defense cooperation. The Statement underscored our shared commitment to further enhance military interoperability and intelligence cooperation, as well as build cooperation with regional partners. The success of Talisman Saber 2015, our biennial joint military exercise, exemplifies the strength of the Alliance. The United States applauds Australia’s commitment to spend 2 percent of GDP on defense as a tangible commitment to contribute to regional and international security. Mr Prime Minister, you have warmed the hearts of this audience which is, I think, the largest audience that I have seen at CSIS which is remarkable because it is, as you mentioned, a federal holiday here, honouring Martin Luther King, and, it is about 5 degrees outside. So, welcome to Washington and thank you for taking some time to talk to us at CSIS. I am Ernie Bower, I am the Chair for South East Asian Studies here and also the co-director of our Pacific Partners program, which looks at Australia, New Zealand and the Pacific, so, thank you for spending some time with us. Now, I wanted to talk first about your relationship with Indonesia and you mentioned that President Joko Widodo, or Jokowi, as he is affectionately known by his people. You mentioned that Jokowi’s response to the terrible attack… attacks last week in Indonesia were very appropriate, I think in your view. How can we, Australia and the United States, how can we and how should we support Mr Widodo and the Indonesians, who have bravely responded to this attack, and what do you think we can do to encourage Jokowi to take a global role in this fight, as you mentioned, against ISIL?